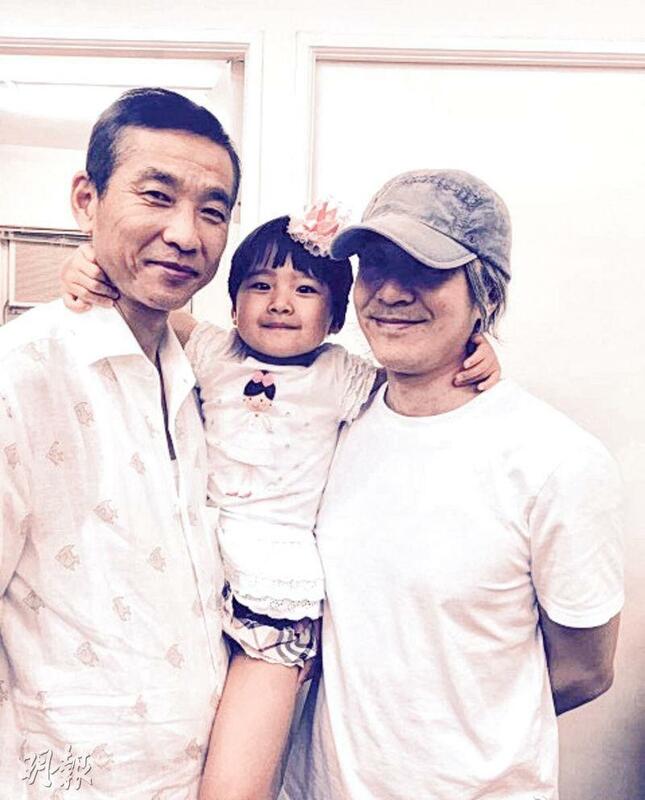 HKSAR Film No Top 10 Box Office: [2015.08.19] STEPHEN CHOW REPORTEDLY WANTS TO TURN JOJO CHO'S DAUGHTER INTO "XU JIAO NUMBER 2"
[2015.08.19] STEPHEN CHOW REPORTEDLY WANTS TO TURN JOJO CHO'S DAUGHTER INTO "XU JIAO NUMBER 2"
Stephen Chow Sing Chi reportedly was interested in former artist Jojo Cho Chuen's 4 year old daughter Chan Ying Wa for the JOURNEY TO THE WEST sequel and turn her into "Xu Jiao Number 2". Earlier Cho Chuen posted her daughter Ying Wa and her husband Chen Jing's photo with Sing Yeh. In the photo Sing Yeh flashed a rare smile.